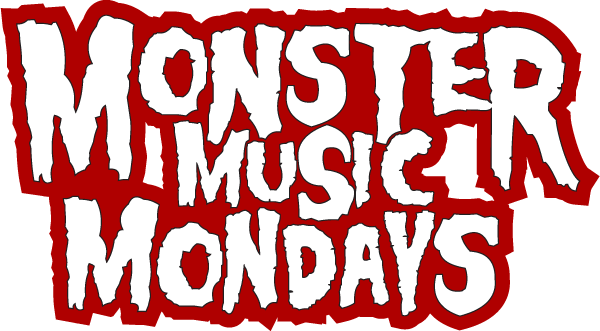 04.01.2013: Monster Music Mondays Is Back! We’re back with another installment of Monster Music Mondays to get your week started with a kaiju kick! This is something I just started last week and that I hope can keep it up. Every Monday, I will start my day by streaming music from the Kaijucast HQ. Monster Music Mondays will have a little bit of everything in the playlist – soundtracks, trailers, audio clips, music inspired by kaiju films and some of the weird stuff that I have. The music starts when I wake up and stops when I hit the sack (unless I forget to turn it off and then it will stop in the morning). Point your browsers to HERE to open the stream in your media player or if you need to stream it directly through your web browser, use this page.